Posted on January 25, 2018 at 4:08 pm. Until April 2018, the ships will visit Jost van Dyke, Virgin Gorda, Bequia, Marigot, Saba and St Barts on seven-night cruises to show off the beauty and culture of these islands. SeaDream Yacht Club’s mega motor-cruisers SeaDream I and SeaDream II are in the Caribbean for the season and are the perfect addition to a ski vacation, New York city break or as a standalone holiday. Being small vessels, with just 112 guests, it is easy to access picturesque islands and quiet coves that bigger ships just cannot do. 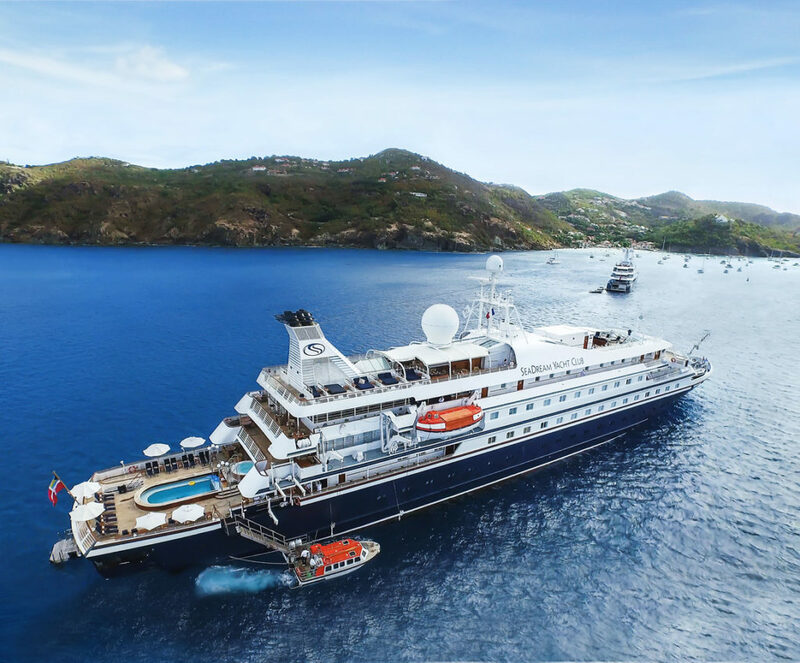 A highlight of every cruise will be SeaDream’s signature Champagne and Caviar Splash beach party, with the delicacies served by the crew off a surfboard in waist-deep water.